The Roaring ‘20s started off with a healthy output of Lincoln Wheat Penny coins across all three Mints in 1920. 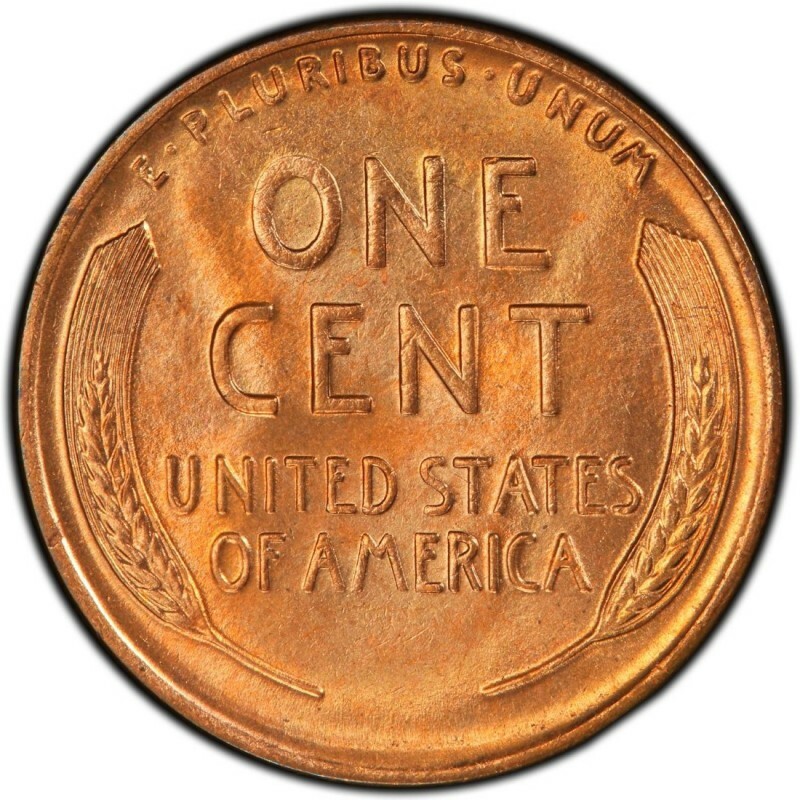 And, while the 1920s would mark a decade of particularly high mintage figures for the Penny, it was a decade that still saw a few semi-keys and one major rarity. As for Lincoln Cents from the year 1920, the run included more than 400 million coins across all three operating Mints, with the Philadelphia Mint producing the lion’s share of coins during that year. Three different Mints produced the 1920 Lincoln Wheat Penny: Denver, Philadelphia, and San Francisco. Each Mint placed "mintmarks" on the obverse (front) side of the Pennies just below the date on the lower right-hand side. The Denver Mint used a “D” and the San Francisco Mint used an "S". The main Mint in Philadelphia did not use a mintmark. All of these are considered common coins across the board, and are highly populous in all grades, but most especially circulated grades. The 1920 Philadelphia cent - of which 310,165,000 were struck - can be bought for as little as 10 to 20 cents in well-worn grades, and even in Brilliant Uncirculated can be had for less than $50. 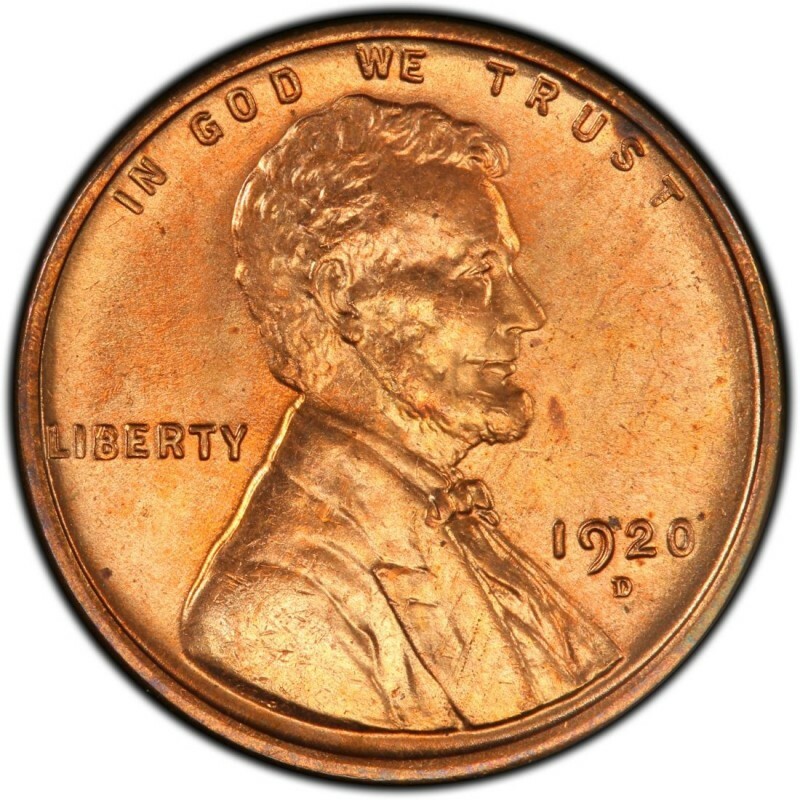 As is the case with most pre-1933 Lincoln Pennies, the D and S Wheat Penny coins command more princely sums than their Philadelphia counterparts, and that is no exception in the case of the 1920-D and -S Pennies. In circulated grades, both the D and S Pennies (which saw mintages of 49,280,000 and 46,220,000, respectively) are priced between 15 and 50 cents in the lower circulated grades, but be prepared to shell out over $100 each for even baseline uncirculated pieces. Hello my fellow coin collectors. I recently got back into coin collecting and I wanted to focus in on wheat pennies because having to many things to look for on all coins was mind blowing. So, I will get to the point, I found a 1920 wheat penny no mint mark, but the date on the obverse side is different. The " 9 " in the date is curved back the opposite direction then it should be. Looks like it was stuck fast and some of the copper flipped around where it lays now. It is securely stamped into the penny just never seen one of these before and research on it is elite. Could someone tell me what it could be worth, where to send it to get appraised, or if anyone has seen this before. I have pictures if you would like to see. Hmm... well, it's hard to say without seeing a photo of the coin, so if you don't mind sharing an image of this 1920 Lincoln cent I'd be happy to help identify what's going on with it. HOW DO I KNOW IF ITS WORTH SOMETHING?